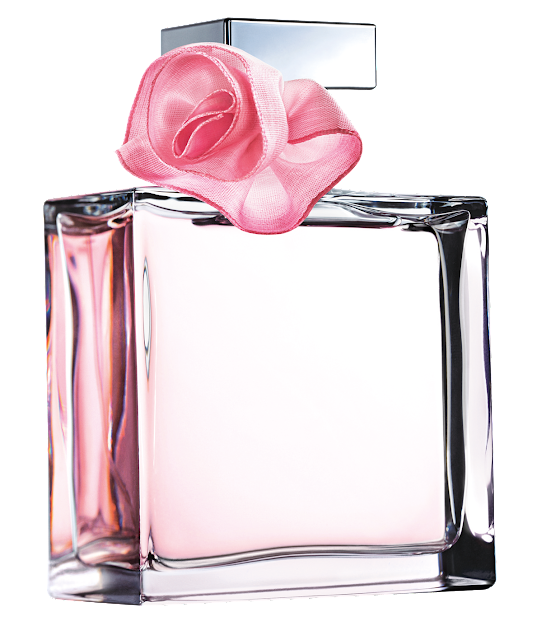 Ralph Lauren launches it’s new fragrance called ‘Romance Summer Blossom’. The fragrance takes a succulent twist on the classic Romance by featuring fresh tropical fruits, ornate floral and delicate hints of vanilla. Developed by master perfumer Harry Fremont, the fragrance provides an invigorating new layer of seasonal lightness to the Romance Collection.